DIAL (352) 387-2210 NOW! | DONATE NOW! New Yearly Corporate Sponsorships Available! I want to thank you for your interest in supporting ARC and wanted to share with you just a few facts about why your support is so important to us. Please read the full article in the PDF below! BBVA Compass is supporting ARC Marion! 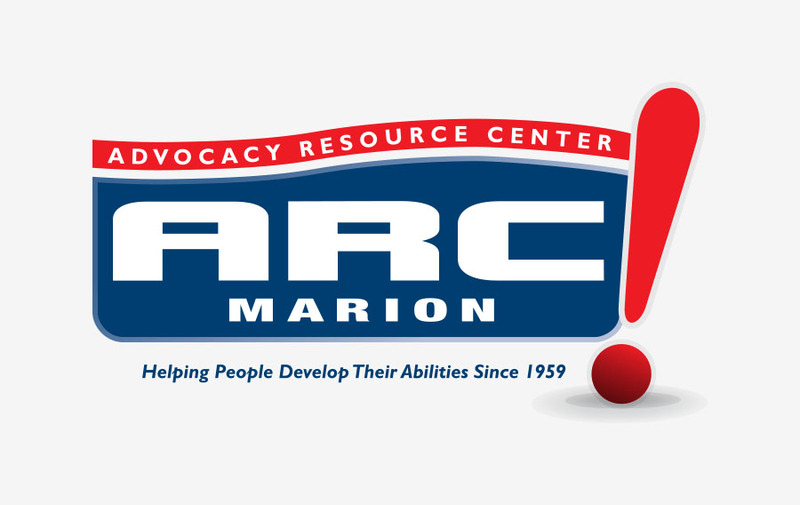 H&R Block is supporting ARC Marion! Congratulations to our 2019 Ocala Bike Fest winner Mr. Joe Xu! 8 a.m. – 4 p.m.